Aren’t you tired of repeatedly dropping your phone while you’re at the gym? Trust me, you don’t want to be that person who just can’t seem to hold on to their phone during their workout. In the hopes of avoiding a cracked screen, you’ve most likely strapped up your iPhone in one of those army-tanks of a phone case that weighs you down while you’re pumping iron. If so, congratulations! You just doubled the size of your phone. But where are you going to put that massive thing? You deserve unlimited access to your phone without the fear of damaging it while you exercise. You could take the case off… but you’ll probably regret that before you finish your first lap. Just think: How easy would life be if there was a phone case that both thin & protective? Say hello to your dream case. The SlimClip case’s feather-light design is equipped with a beveled front rim that protects your iPhone glass without getting in your way. You wont even know it’s there! 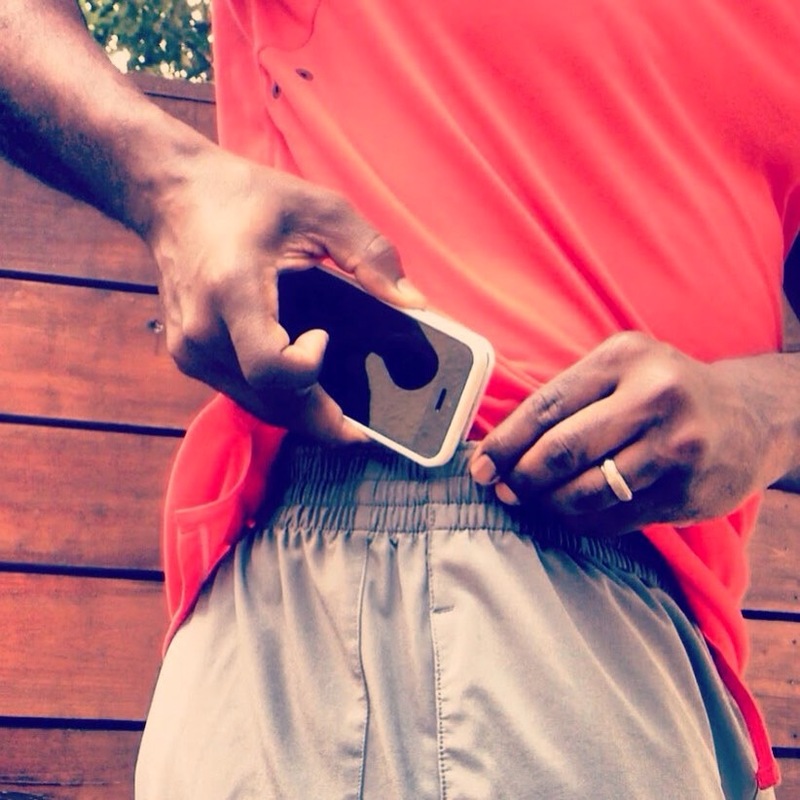 No more searching for a place to store your phone while you’re active; just clip it on & get moving! You two will be attached at the hip in no time.